It's Friday the 13th, and it's the day Doom releases. So let's talk about Nintendo. It and doom go well together. Here's the thing; the Wii U suffered from a lack of games that were not made by Nintendo. We suspect that for the Nintendo NX, the company will be working overtime to make sure that never happens again. Here, in this week's Friday Ten, we look at the ten games that Nintendo absolutely must have if it hopes for this console to be a success. One of the most remarkable things about the original Wii console and how successful it was, was how it managed to bring in new gamers regardless of age; it was instrumental in opening games up to a wider audience. We may have moved on from the motion controls that it pioneered well before any other similar type of control method that was certainly never in arcades or on computer, we haven’t moved on from opening up games to a larger audience. Games are now at the fingertips of most, and mobile gaming has made that possible most of all. It’s been ideal for letting people test the waters of gaming, and that’s part of the spirit of Nintendo. 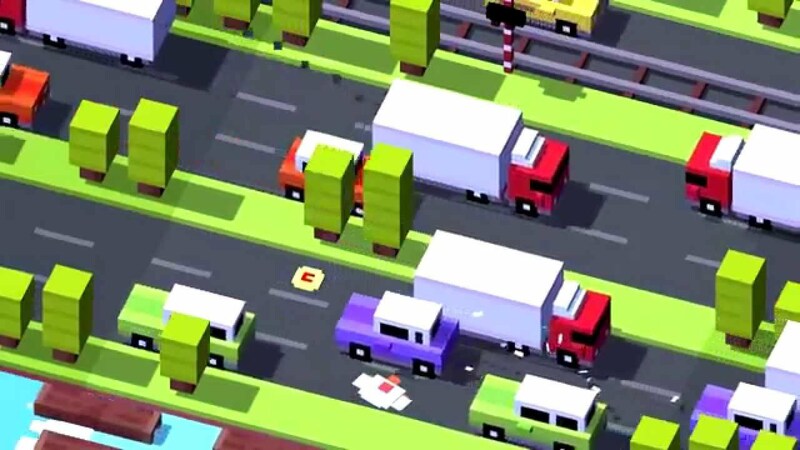 There are more addictive games than our suggestion, but Crossy Road like no other game that came before it. It is one of the coolest, most innovative games that are available on mobile and would make an ideal NX game. While you have to give some credit to Nintendo for its decision to go out on a limb and try to adapt a cartoon into a playable game, it’s time to admit that the Yo-Kai Watch experiment just hasn’t delivered the results it needs. 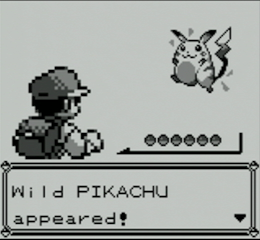 It might be digging into the vault of our respective childhoods, but there’s definitely something worth thinking about in the idea of a game based on being a Pokemon. It isn’t clear which Pokemon we would be, or how we might evade the capture of the respective trainers, but the world seems almost geared for this purpose alone, and it would be a shame if it never happened. It could be the difference between an NX success, and an NX hex. If there’s one type of game that doesn’t get enough attention on consoles, it would have to be dating sims. There are a few outliers but they’re rare, or only come through in shovelware. We definitely don’t want to suggest that Nintendo follow that course, particularly when that approach previously led to the absolute failure for the Wii console. 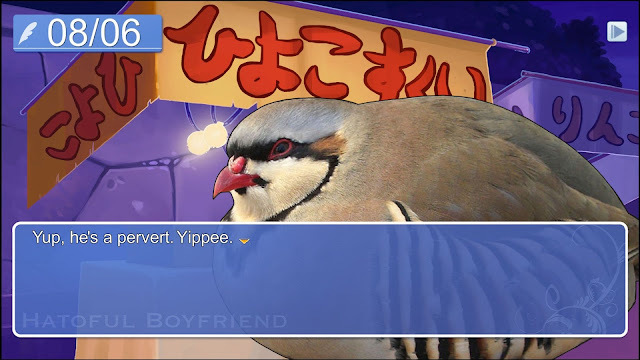 With a more discriminating curation of potential titles, the dating sim genre could be a source of success for the NX, and there isn’t a better first-dating sim than Hatoful Boyfriend. Hatoful Boyfriend is the gold standard, and is a fantastic entry point on your way to other dating sims like Jurassic Heart and The Bacon Lettuce Biographies. Wait, this isn’t as unlikely as it sounds. It could just be wishful thinking on our part, but we have to be the first admit that Toys To Life is far from gone. We know for a fact that Disney still owns Star Wars, and is actively in the process of making more movies. It was also rumoured that the studio that developed Disney Infinity was working on designs for a playset based around Rogue One, a Star Wars movie due to release later this year, set between the events of Episode III and Episode 4. We know now that this set is no longer going to be part of Disney Infinity 3.0, and that Disney were not planning to do another version of the game. However, it’s not so clear-cut. Disney Infinity 4.0 is a straight-forward collection of words on the surface, but if we dig deeper, not everything is as it seems. If you rearrange the characters, the letters could be made to spell nIntenD0 syfy iii.4 - a clear parallel to Rogue One. And what is Rogue One about? Secret Plans. 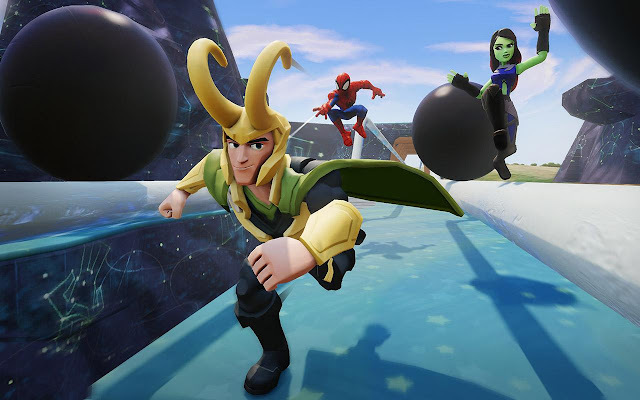 We're calling it now: Disney is only pretending to have pulled Disney Infinity. In actual fact, the company has a super-secret partnership with Nintendo. Look forward to this being playable on the NX at this year's E3, mark my words. One of the things that made the Wii U such a success was the incomparable Splatoon. The genre-defying tone of the game brought players young and old, and in turn, questions arise as to what we might expect from the NX that has this sort of gameplay. On other consoles it would be a no-brainer, but Nintendo isn't really known for bleeding a franchise to death and stuffing it so it seems alive and then beating it some more and you pretend it's not killing it but it is. Not Nintendo at all. That rules out a direct Splatoon sequel, but what about *not* a sequel? 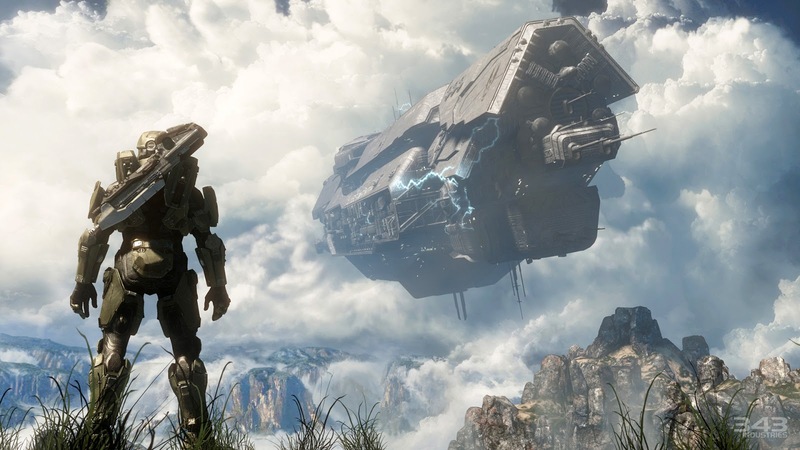 And nothing could be less of a sequel than a remake of an even older game, such as Halo. Halo has everything that people love about Splatoon in terms of it being a game and people like it too, and none of the things they don’t like about Splatoon like… stuff. Putting Halo onto the NX is the only way that this console will be a serious contender until it’s replaced by the NX-U in 2019. A throwback to the 8-bit charm of Nintendo consoles of yore, this spectacular game hones in on the family experience that were synonymous with the NES/Famicom. The draw of the game is being able to relive what it was like to be a kid, showering with your dad, and the retro visual design helps transport the player back to their youth, when they showered with your dad. It isn’t a big title like some of our other must-haves for the NX, but there isn’t a game on the list that encapsulates the game feel of the past quite like this. Minecraft is a worldwide phenomenon that is everywhere. 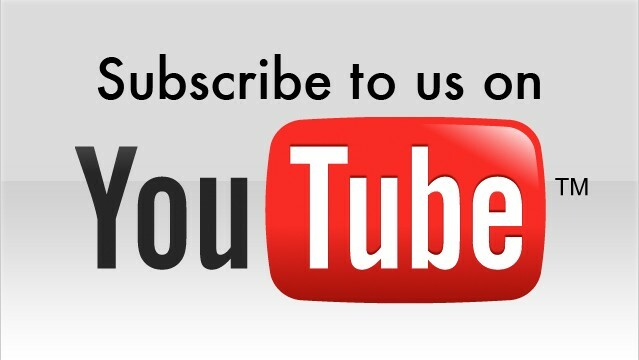 It’s not only a platform necessity, it’s also a platform mover. Minecraft on the Wii U sold in excess of twenty copies of the game, and it’s a good bet that most of those purchases were by someone with a Wii U console. If Nintendo want the NX to be a success, it obviously needs to have Minecraft. 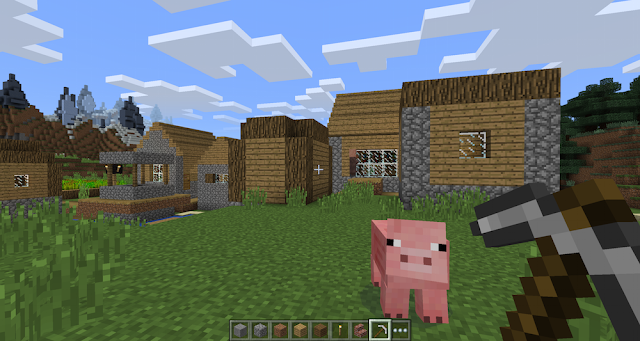 If is wants it to be an even bigger success, it needs Minecraft as an exclusive. It would be a tough sell to Microsoft, but would guarantee the NX to be the next big platform. At the very least, without Minecraft, there’ll be nothing to draw in new players. There is no game more synonymous with Nintendo’s Wii U than the unforgettable Devil’s Third. The game flew well below the radar, but had an inimitable protagonist that wasn’t trying too hard to be cool, completely non-gratuitous body shots that were definitely not spanked to, and definitely contained some kind of gameplay. Devil’s Third was not well-received on release, but seen through a lens as a raw pioneer, it’s an epitome of the neo counter-culture movement and a clear rejection of the norms of the medium. It embraces conflict as a core theme, but it is more concerned with the conflict between the player and the game, than the player’s investment in a conflict that would only be designed to gratify. What that means for the NX is it would have something special and iconic, a game that challenges the player’s expectations rather than their reflexes, and represent that much as morality has grown up other consoles, Nintendo is no longer just for children. Without the draw of good family/party games like Fuzion Frenzy or Crash Team Racing, the NX will have a shortage of games that are well-suited to lots of players. 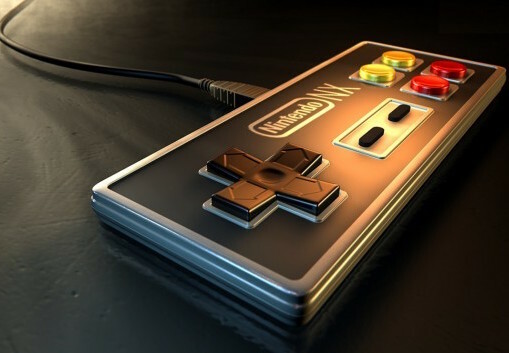 The other consoles have left social gaming behind, but it’s always been the strong suit of Nintendo. What then could be better for the success of the NX than a re-release of the original Wii Sports in glorious, upscaled 480p stretched across our 4K OLED TVs. The best part is they wouldn’t even need to remaster it or have a Definitive Edition, because it’s the fundamentals of the game that are what are best, not the graphics. 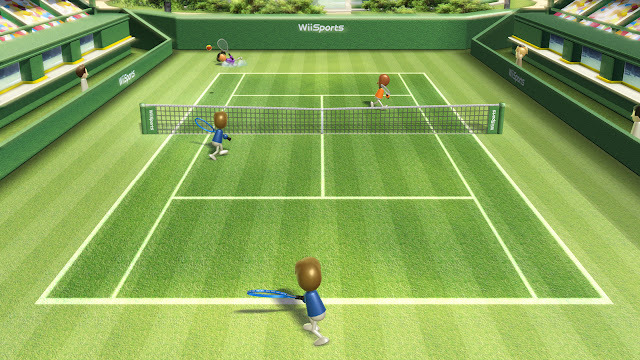 Miitomo on mobile has better graphics than the Wii could muster, yet it couldn’t touch the proverbial impact on the psyche of the gaming community quite like Wii Sports did. It was the game that made the Wii what it was, and paved the way for other games that presumably existed but we never got that far. An NX without it just won’t work. When was the last good Sonic game? 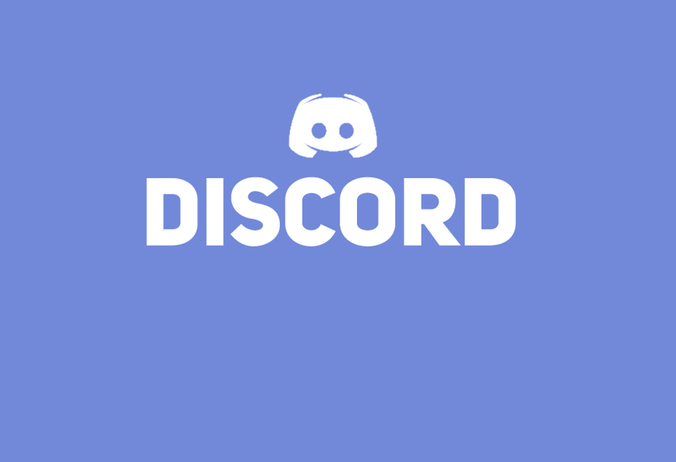 What platform was it? 1994. SEGA Genesis/Mega Drive. It was Sonic & Knuckles. The very last good Sonic game. Re-releases don’t count. Ports don’t count. It’s over. Jeez, revive Alex Kidd if you think a platformer would work on a Nintendo console, but let Sonic go. Let the Hedgehog die. It’s done nothing to you. Let it go. You are the real Dr Robotnik if you don’t let it just die already, PLEASE. Item Reviewed: The Friday Ten: Ten games the Nintendo NX needs on it, or it is doomed 9 out of 10 based on 10 ratings. 9 user reviews.